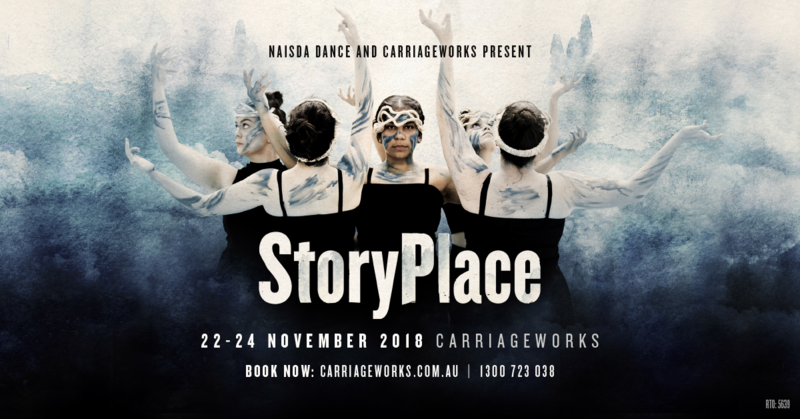 Powerful choreography celebrating the Indigenous female creative force inherent in our landscape, art, stories and alive within the spirit of our young women today. Featuring works by former Bangarra senior dancer Deborah Brown, leading Māori choreographer, dancer and video artist Louise Potiki Bryant & NAISDA Developing Artists. Look, can you see her Dancing it up..? It’s her place, a StoryPlace.